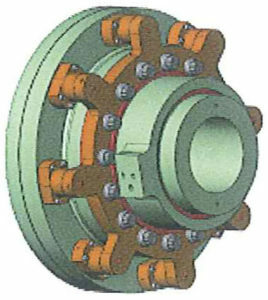 The Lo-Rez adjustable torque limiter (U.S. Patent 9255612) has been developed for drive lines requiring protection from torque overload; without the downtime while replacing shear pins. A special version described below allows the release torque to be adjusted during operation; the unit can also be reset on-line. Basic models and sizes are shown below. Table notes: 1. The Table gives typical sizes suitable for a preliminary layout. 2. Dimension ‘A’ is nominal and may change for specific applications. 3. 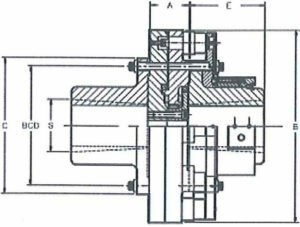 Shaft diameter ‘S’ is the maximum allowable. Hub lengths ‘E are nominal values 4. Release torques are the maximum for the model shown Intermediate ratings are available. 5. A safety factor on release torque of 1.5 to 2.0 should be added depending on operation requirements. If needed, release torque can be adjusted during operation; the unit can be reset on-line as well. 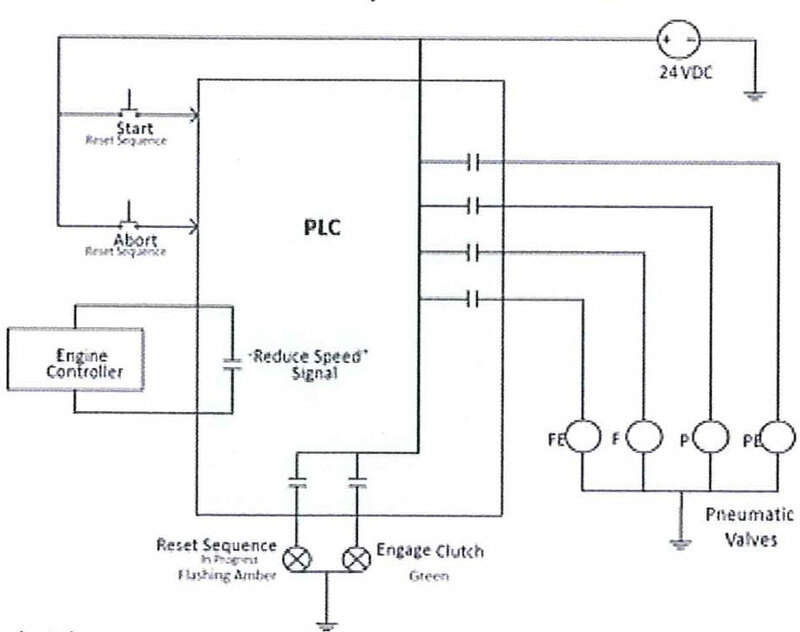 The features of the auto-reset control sequence are illustrated below. Prop fouls & torque limiter releases.